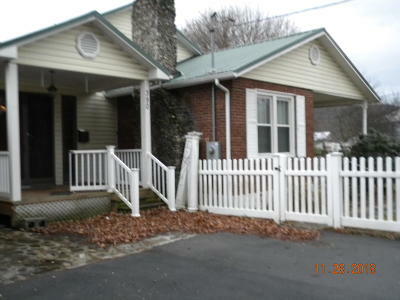 Love;y 3 bedroom home within walking distance to White Sulphur Springs Elementary School . Large storage building that could be a garage or workshop. Raised flower and vegetable beds, berry bushes. Yard fenced. Updated kitchen. Hardwood floors.